Topeka Bail Bonds brought to you by the Internet Chamber of Commerce. Choose a company to see comprehensive business information. 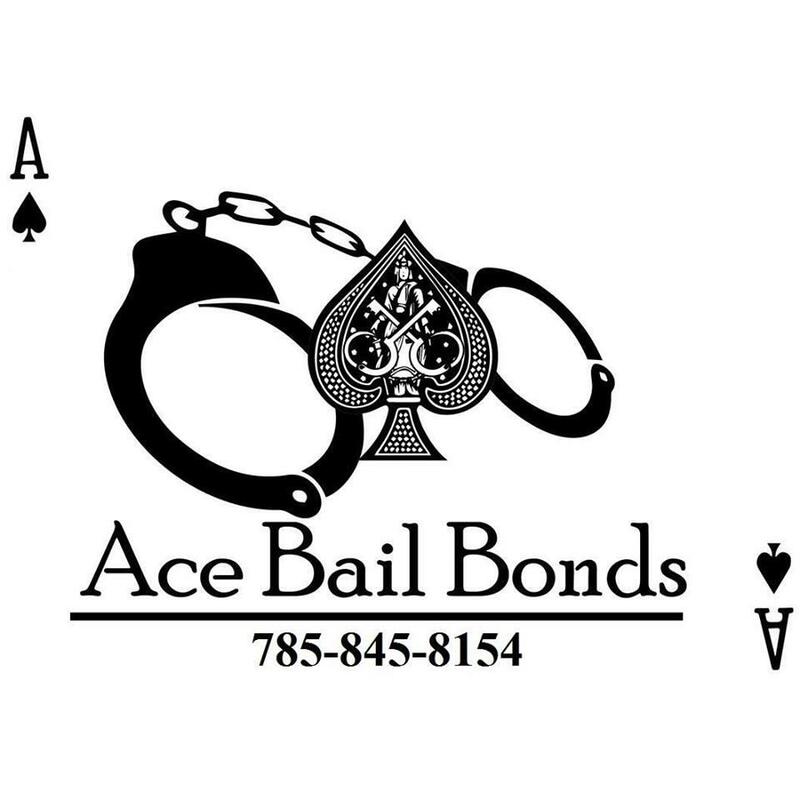 Started in the Bail Bonds field back in 2007. Have worked with a couple different Bail Bonds Companies throughout the past 11 years. Have knowledge of how the courts and jails work in NE Kansas. If you need any advice or help posting a bond. Brad is the guys to get ahold of.